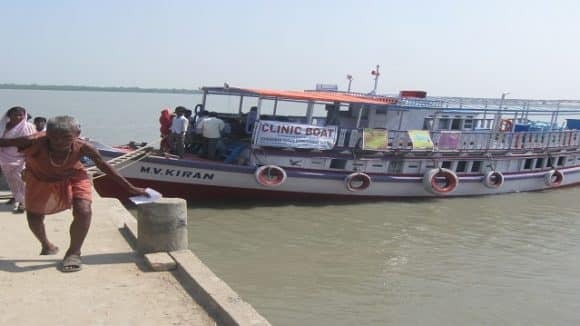 Sightsavers has been working in the Sundarbans for seven years and, until 2013, had supported the establishment of 2 eye hospitals and 2 vision centres. 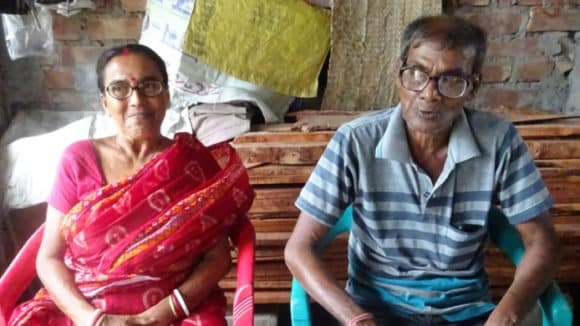 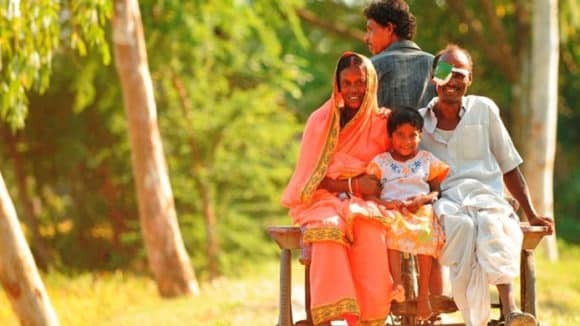 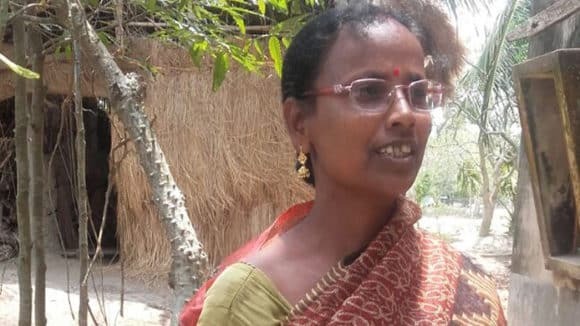 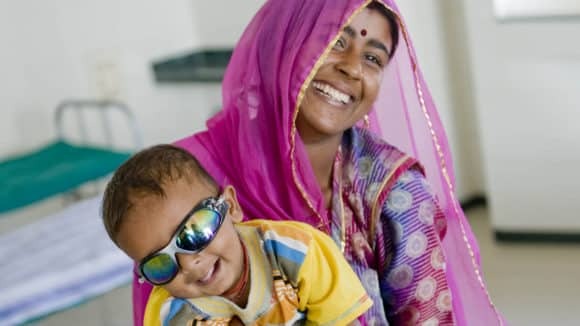 53 year old Kalpana and her husband Amal have experienced difficulties in life, and both have had cataract surgery due to a Sightsavers supported project. 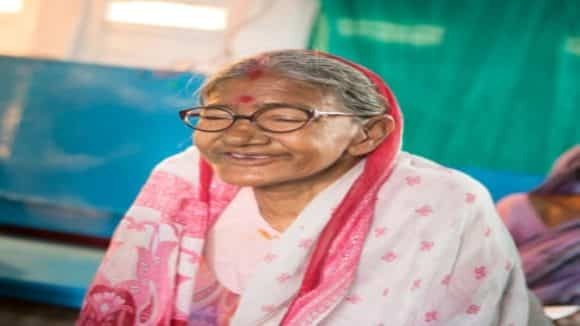 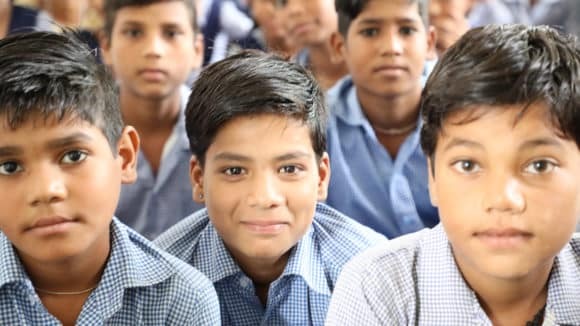 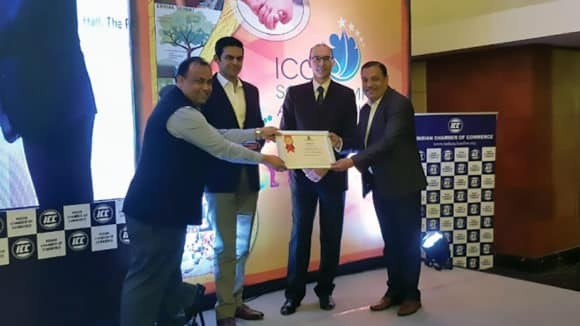 In 2017 Madhabi Jana played the key role in organising an eye health camp by obtaining permission from the headmaster of the local school for the venue. 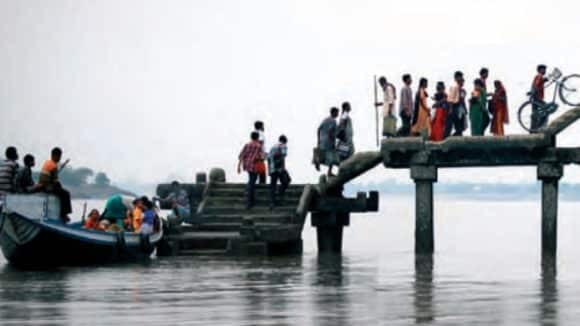 The Sundarban forest, famed for its natural beauty, lies in the vast delta on the Bay of Bengal not too far from the city of Kolkata.